“I have used the laws of this country … the [bankruptcy] chapter laws, to do a great job for my company, for myself, for my employees, for my family,” he said during the first Republican presidential debate on August 6. But the facts don’t back that comment up. Despite high profile examples, including General Motors (GM), Lehman Brothers and most of the nation’s major airlines, fewer than 20% of public companies with assets of $1 billion or more have filed for bankruptcy in the last 30 years, according to data from Bankruptcy.com and S&P Capital IQ. Here’s a look at Trump’s bankruptcy track record. Trump’s first bankruptcy filing was probably the most personally painful for him. To come up with the funds he needed, he sold a 282-foot yacht, as well as the Trump Shuttle, the airline he operated at the time that flew between Washington, D.C., New York and Boston, according to media reports at the time. He had to give up half of his ownership stake in the Trump Taj Mahal, but he did retain control of the property. His largest creditor was financier Carl Icahn, who held $400 million in bonds. Now Icahn is Trump’s pick for Treasury secretary should he be elected. Trump didn’t go back to bankruptcy court again until November 2004, when he filed to shed debt at his various Atlantic City casinos and a riverboat in Indiana. It was another quick trip through bankruptcy court; the company shed $500 million in debt and emerged from bankruptcy the following May. 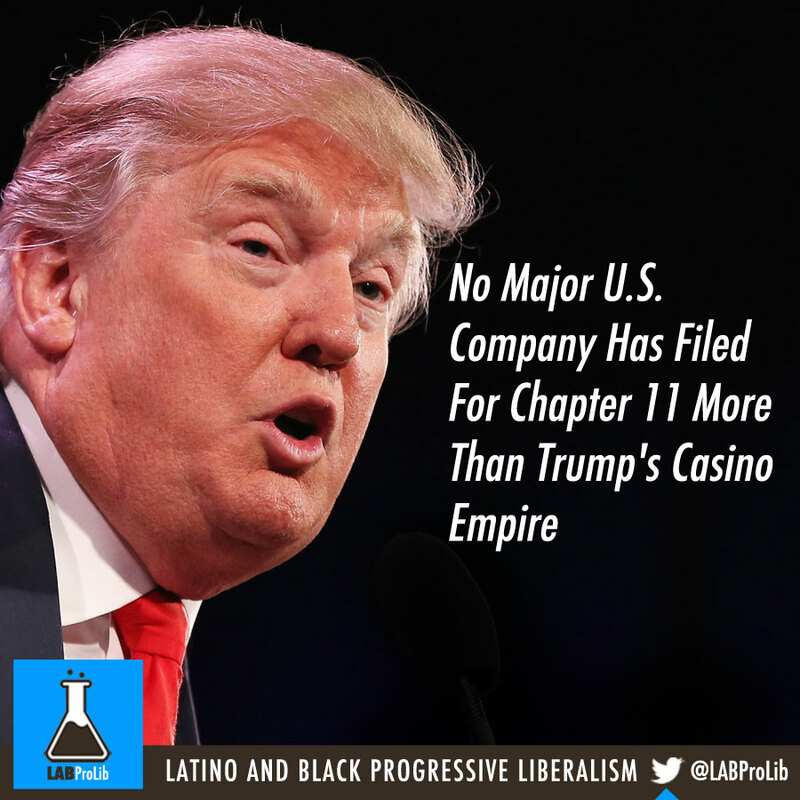 Trump turned over majority control of the company to his bondholders but remained the largest single shareholder, and he once again kept control of the casinos. “I had the good sense, and I’ve gotten a lot of credit in the financial pages, seven years ago I left Atlantic City before it totally cratered,” he said during the debate.